Microsoft remains the clear leader in the overall enterprise software-as-a-service (SaaS) market, with the tech giant’s acquisition of LinkedIn further boosting revenues during the second quarter of 2017. According to findings from Synergy Research, the enterprise SaaS space grew 31 per cent year-on-year to reach almost US$15 billion in quarterly revenues, with collaboration being the highest growth segment. 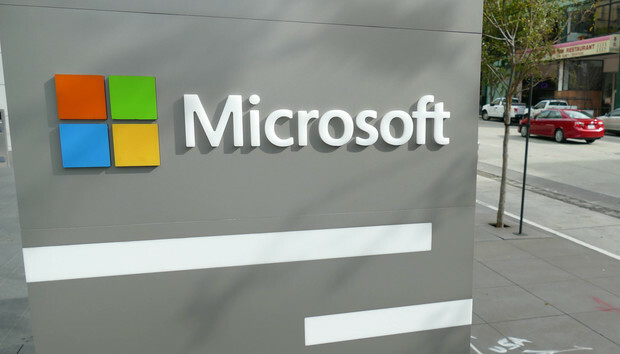 From a vendor perspective, Microsoft continued to extend its lead at the top of the market having overtaken Salesforce a year ago, followed by Adobe, Oracle and SAP, with other leading companies including ADP, IBM, Workday, Intuit, Cisco, Google and ServiceNow. “It’s notable that the market remains quite fragmented, with different vendors leading each of the main market segments,” Synergy Research Group chief analyst John Dinsdale said. In many ways the enterprise SaaS market is now mature. However, and according to Dinsdale, spending on SaaS remains relatively small compared to on-premise software, meaning that growth will remain buoyant for many years. As a result, Dinsdale forecasts that the SaaS market will double in size over the next three years, with strong growth across all segments and all geographic regions. “IaaS and PaaS markets tend to get more attention and are indeed growing more rapidly, but the SaaS market is substantially bigger and will remains so for many years,” Dinsdale explained. “Traditional enterprise software vendors like Microsoft, SAP, Oracle and IBM still have a huge base of on-premise software customers and they are all now pushing to aggressively convert those customers to a SaaS-based consumption model.